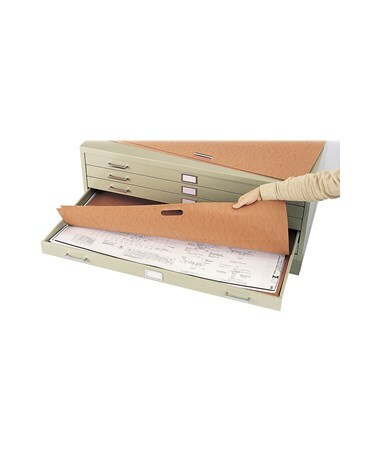 The Safco Plan File Portfolio is a durable and reliable case for securing, keeping and protecting documents together. It is great for organizing blueprints, drawings, layouts, floor plans, and related items. It also features a reinforced hand-hold for easy carrying and transport. This portfolio is made of corrugated fiberboard and is designed to be used with Safco's 5-Drawer and 10-Drawer Steel Flat File. Each package comes with 10 portfolios. 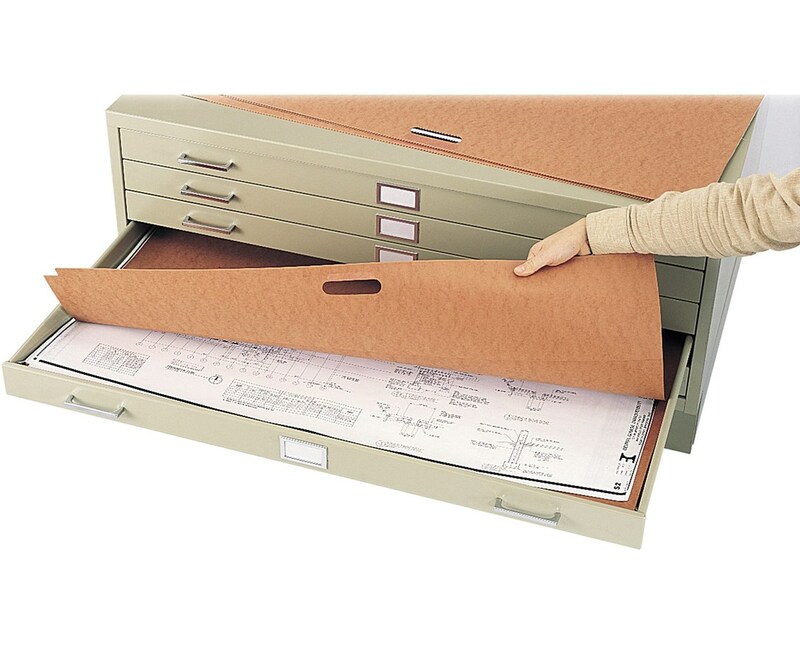 The Safco Plan File Portfolio is available in three different sizes. Please select your preference from the drop-down menu above. Size: 24" x 36", 30" x 42", or 36" x 48"